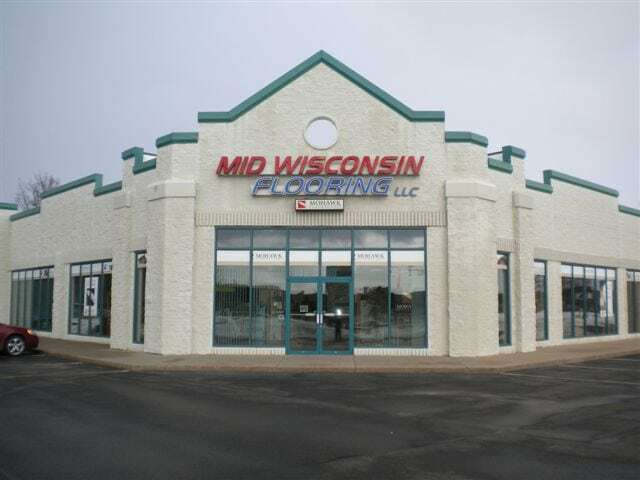 Mid Wisconsin Flooring LLC has been in business for 10 years and we are the area’s leader in new flooring products. We also have the largest selection of Ceramic Tile in Central Wisconsin. From the moment you walk through the door, you will feel comfortable, relaxed and welcome in our store. 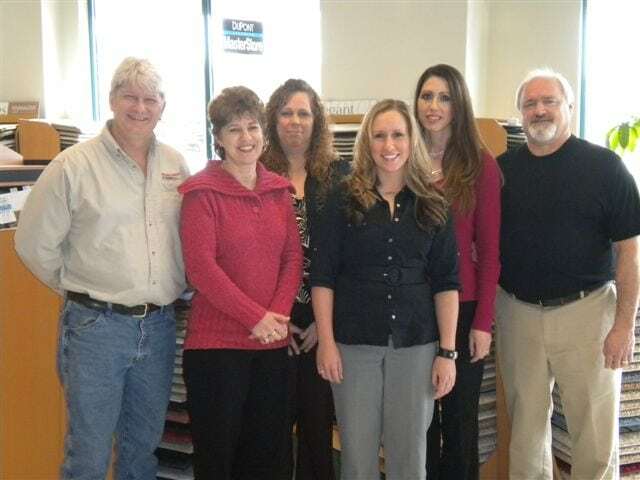 Upon the choosing of your flooring needs, we will remain in constant communication with you to update you on the order process, the delivery process and the installation time frame. There should never be a moment where you are wondering where the process and project are at. Upon the receipt of your order, we will schedule Certified Installers to be at your home at the time of your choosing. They are the top of the line installers who guarantee a great job every time! When dealing with an investment of this magnitude, you deserve to have the job done correctly and properly the first time, we promise you will see the difference instantly!